Fronting the sea , centrally located in Lamai Beach, spread over a large area of tropical gardens and blessed with warm and friendly atmosphere, the resort is more than a home away from home. 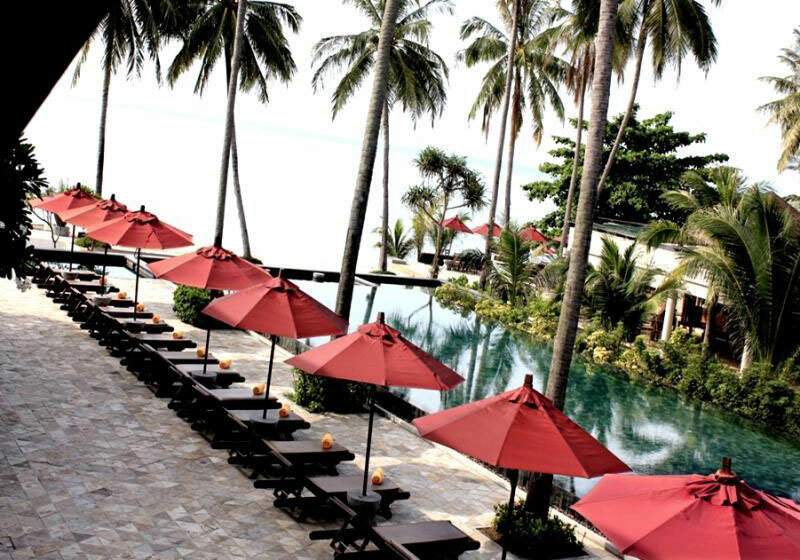 We look forward to welcoming you here in Koh Samui presented by “Weekender Resort”. Short Description: Fronting the sea , centrally located in Lamai Beach, spread over a large area of tropical gardens and blessed with warm and friendly atmosphere, the resort is more than a home away from home.